Corporations are large companies that need help moving their offices to different areas. They will typically require a number of trucks and a fairly fast turnaround time on the move so they can keep their business operations efficient and running. Individuals that live alone who need to move their households to a different area of the country or locally will require moving trucks and possibly auto transport. It is also helpful if the moving company offers packing and unpacking services to help out the individual. Families who just need to move locally or need to move nationally will require moving trucks and will potentially need help with packing. Typically, families will need larger trucks to accommodate the size of the family and their belongings. Many military families have to make frequent moves around the country. These families will want to work with a company that they trust and use repeatedly. These customers may also need storage options in the event they have to temporarily move overseas. Long-distance movers have the ability to move customers from any area of the country to the location of their choice. They will have different rates depending on how quickly the move needs to be handled and how many items are involved. Some moving companies only operate within a certain local area. They often charge hourly or daily rates instead of a bulk charge, like many long-distance movers do. 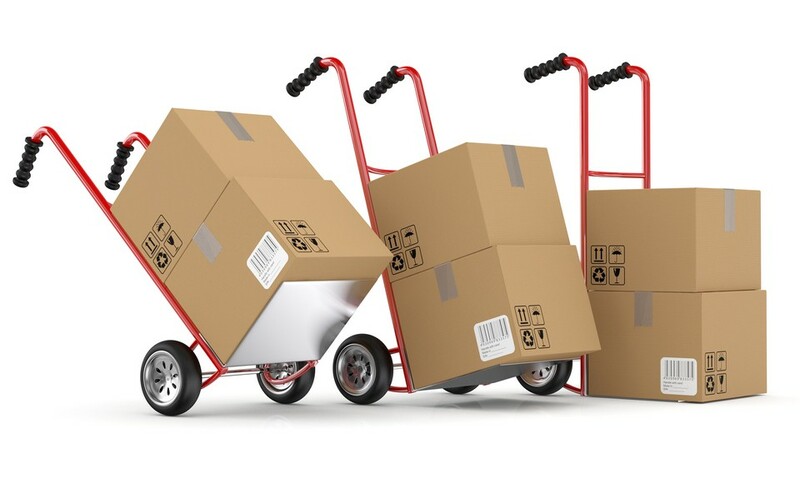 Some moving companies specialize in moving entire businesses. They have the capacity to move a large amount of belongings and have fairly quick turnaround times in order to make sure the company is quickly back up and running. They also typically provide more packing material and organizational help, such as assembly and disassembly. International moving companies can help individuals, families and corporations move their belongings overseas. They are usually well-versed in regular tasks, like packing and moving, as well as with dealing with customs and immigration issues.